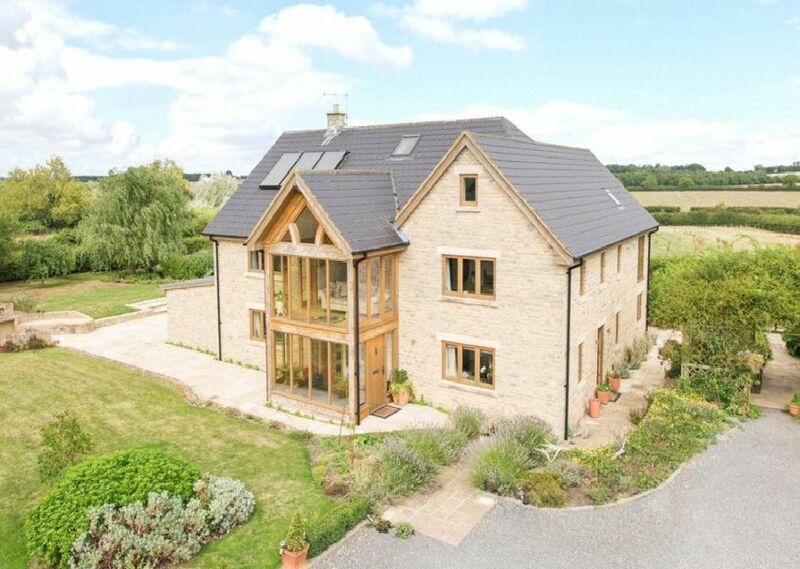 The property, which is being sold for offers in excess of £2 million, was rebuilt in 2008 to incorporate today’s energy saving essentials: a rainwater harvester, a ground source heat pump, underfloor heating and solar panels. For more information, phone Michael Graham’s Buckingham office on 01280 821100. Alternatively, visit michaelgraham.co.uk/property/rps_mig-BUC170106.